So today we woke up at 530am and got out the door at 615 with our kids and headed to Orlando to start our travel to China. We first dropped Aiden and Addie off at my sisters. Thankfully they did great when we left. NO ONE CRIED. NOT EVEN ME!!! Yeah. I think all of your encouragement and advice that I can’t have any mommy guilt-Kara- helped me to be strong. So onto our first flight to Nashville and then Nashville to LAX. We got into LAX at 230pm and won’t leave till 1130pm. So for the real stories of our trip…and yes you can’t make this stuff up. First, I am sitting here in the middle of the international airport and a couple to the right of me is Chinese and they are here with their little girl. She is so cute and I CAN’T stop looking at her. I really must stop because I might end up scaring her. I can’t help but wonder what Mia looks like right now. Then, this guy next to me has his laptop out and is playing music so loud and everyone can hear it…there are no head phones. But that’s not the best part. HE KEEPS SINGING…(imagine with your best Asian accent) “I can’t live, if living is without you.” I am biting my lip so I won’t laugh out loud. Good thing I am not here with one of my friends because it would be over. Oh here he goes with the air drums. Can you see it??? Oh, wait here comes a new song. Bohemian Rhapsody by Queen. “Put a gun against his head, pulled my trigger now he’s dead.” This can’t get any better. When I was walking around a little while ago I saw the most amazing site. Here walk in 10-15 Korean airline stewardess dressed to the nine. I felt like I was stepping back in time to the 60’s just with Asian women. Their hair was impeccable, dresses, scarves around their necks, and heals. Man this was no Southwest uniform. They looked amazing. I would love to not only use this blog as a way to tell our story and journey but to provide some tips that I found useful in adoption or wish I had known. First tip I found SO helpful was to have a great bank and a good relationship with your bank. When you adopt-especially internationally-there is A LOT of money that comes and goes out of your account. You will be visiting your bank weekly even daily. I LOVE my bank, and not just because my mother in law works there, but because all of the women are so helpful and awesome to work with. They have helped us out so much with our money that it really would have been impossible to do if I was just a number. You will need a lot of help to adopt and having helpful staff at your bank is so important. Please keep us in your prayers as we begin this amazing journey. OK, now he is singing “Shot through the heart and your to blame….”. So, it’s no secret I’m not a big fan of blogging. The frequency in which I update my blog is a sure tell as far as that goes, however I’ve been wanting to do better in this area for a while and think I finally found a good reason to give it a shot. This Friday my wife and I leave for China to pick up my adopted daughter after almost four years of work. I’m stoked about this and believe it’s a story worth telling. So I’m going to be writing about our trip and a sharing some of where we’ve been on this long journey. I hope you’ll give this a read and post some comments over these next weeks. 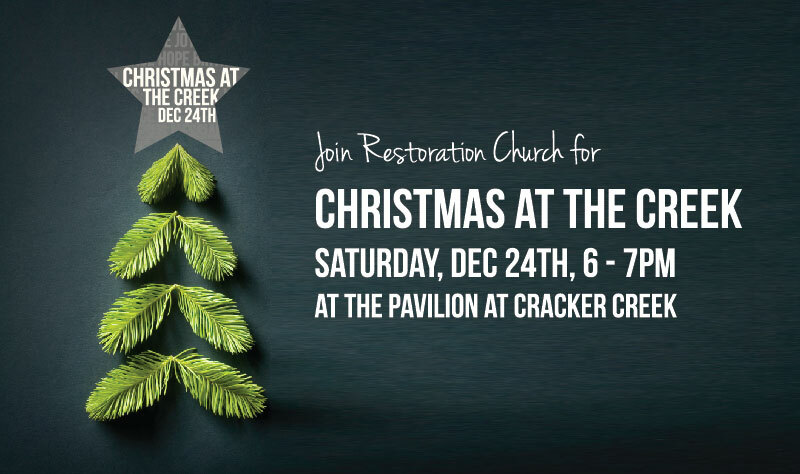 Come join us at the Cracker Creek Pavilion in Port Orange for a time of Worship and Reading of the Christmas Narrative. This will be RCPO’s official Christmas worship service. Because of the portable nature of our church, we are unable to have a Worship Service on Sunday December 25th. Black and Green Ball Tonight! Just a reminder tonight’s the night! 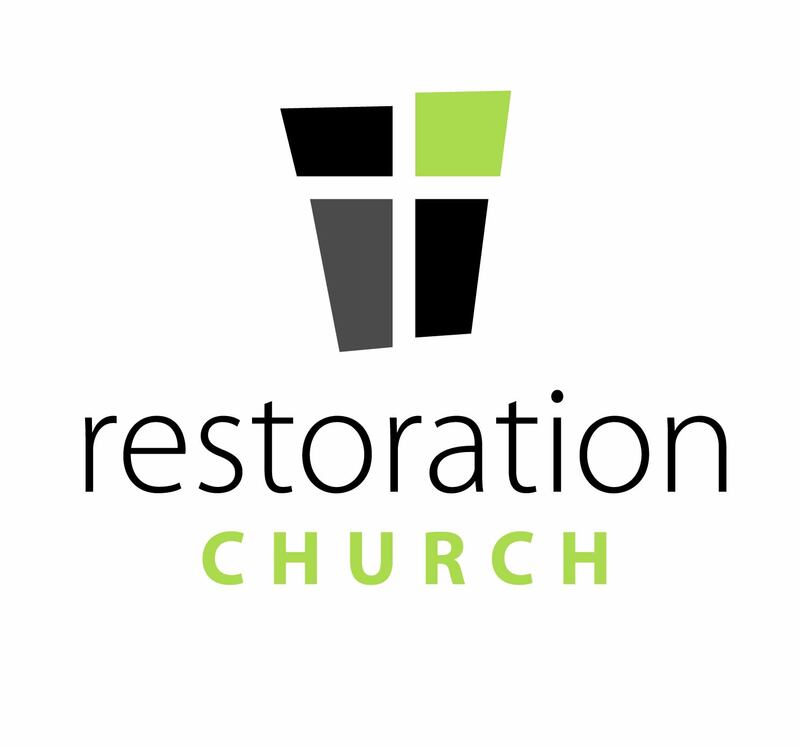 Go to http://www.restorationpo.com for the details. Just a reminder that we “fall back” our clocks 1 hour tomorrow. Also, we’ll be having an informational meeting for our March 2012 Missions Trip to Nicaragua right after the worship service. 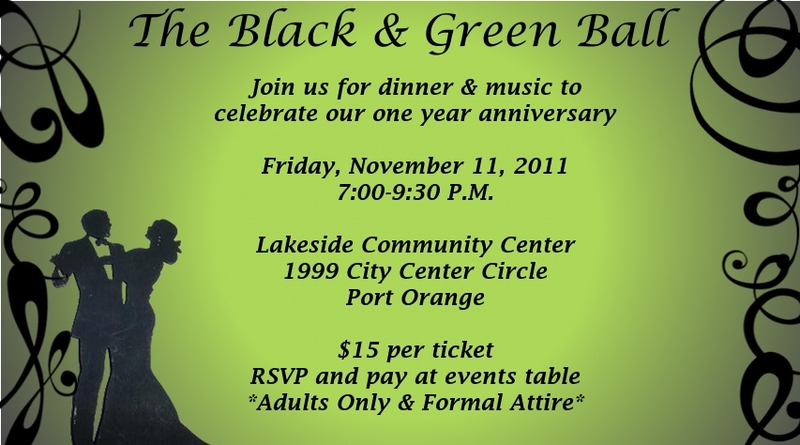 Also, Also, time is running out to RSVP for the Black and Green Ball on November 11. What an exciting time in the life of our church!